• If you notice uneven or rapid tire wear. • If your car wanders on a straight, level road. • If your car pulls or drifts away from a straight line. • If your steering wheel is crooked even when driving straight, on a level road. • Inspecting steering and suspension system including tire condition and air pressure. • Checking initial alignment readings. • Adjusting camber, caster, and toe angles, if adjustable, to manufacturer specifications. • Checking final alignment readings to verify alignment is within specification. 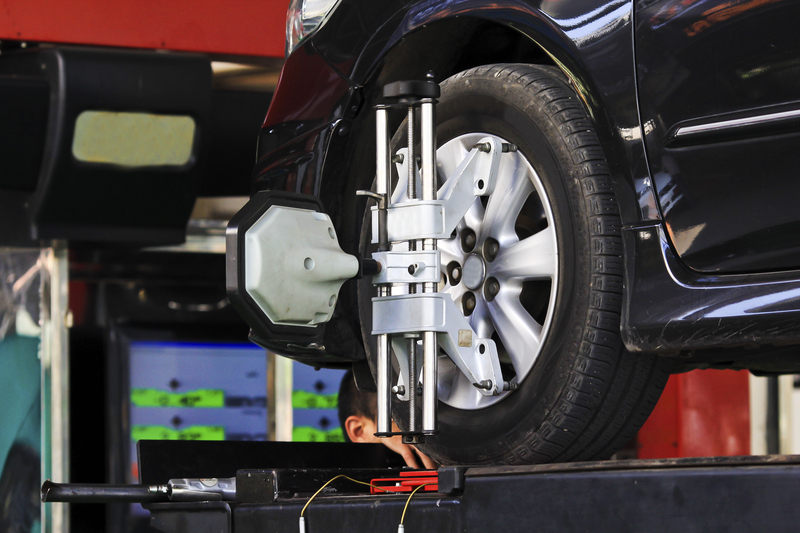 So come on by Dale Feste Automotive today for all of your wheel alignment needs!